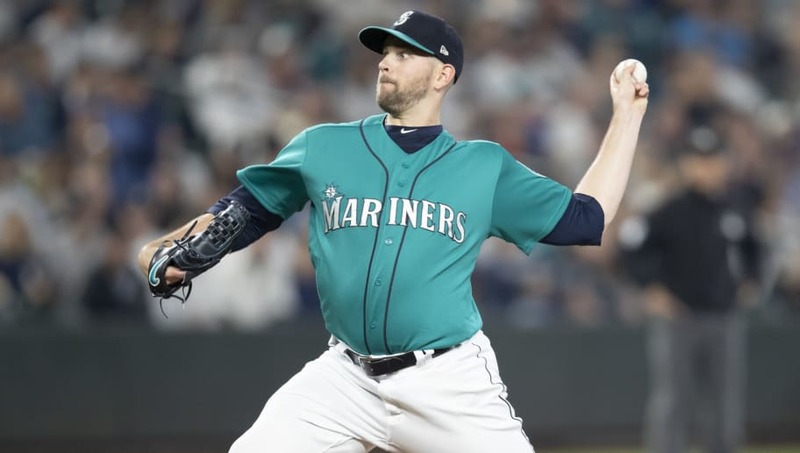 ​It's widely known that the ​New York Yankees are looking to add a couple starting pitchers to their rotation, and according to Ken Rosenthal of The Athletic, the team has already reached out to the Seattle Mariners about left-hander James Paxton. ​​Even though Mariners GM ​Jerry Dipoto said that the reports of a complete teardown are overblown, he does want to "re-imagine" this roster. Paxton could be the single best piece to net them an infusion of young talent. The Yankees aren't just dipping their toes in the Paxton sweepstakes, however. According to Jon Heyman of Fancred, the Yankees met with the ​Cleveland Indians at this week's GM Meetings regarding Corey Kluber and Carlos Carrasco. The Indians seem willing to use either Kluber or Carrasco to get better somewhere else on their roster. The Yankees certainly have some young talent they could send Cleveland's way to make a deal happen for one of these arms. As per usual, an eye on the Yankees as we get into the winter. It will be hard to top their blockbuster swoop for Giancarlo Stanton, but they may come close.